The Super Skinny. You wanted it. We wanted it. There you have it. Our all new top of the line ergonomic high performance boom. The all new Super Skinny comes as a full prepreg carbon monocoque body and extension. Its 24.5 mm diameter takes grip reduction one step further. One step more comfortable. One step more in control. It’s hard to get Marcilio on anything else these days. And he knows his toys and tools. 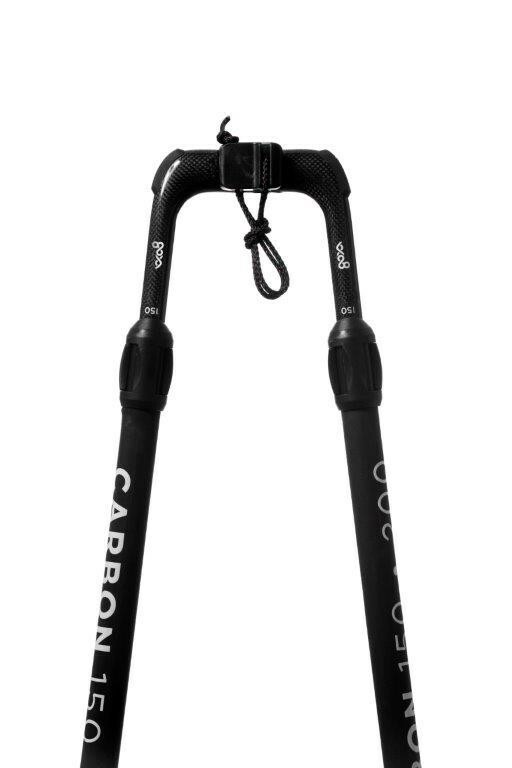 This boom is about as stiff and strong as you can get in the market, nay in carbon technology at large. Double pin locking guarantees a firm fit and ample load distribution between the boom body and the boom extension. 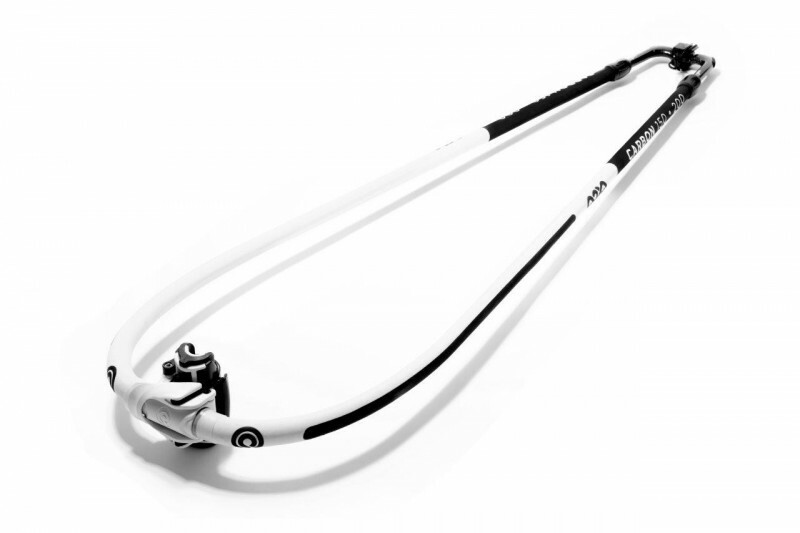 The Super Skinny comes with an adaptor allowing use with RDM and SDM masts. This boom is a no compromise product. The Super Skinny comes with wide and stiff tail ends. Available in 180, 190, 200. Goya-Quatro-Teamrider Levi Siver is using this boom in Jaws/Maui!